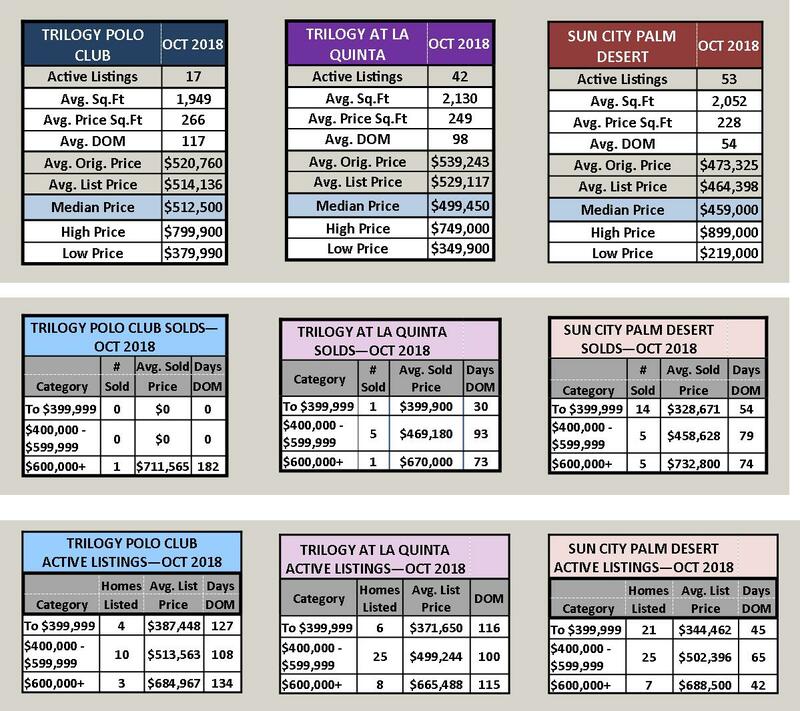 A REALTOR specializing in 55+ communities, the Coachella Desert Area MLS Market Trends October 2018 Statistics offer key insights into the similarities and differences of the three most popular California desert communities – Trilogy at La Quinta, Trilogy Polo Club and Sun City Palm Desert. Although, all three of these communities are 55+ they are uniquely different in their offerings and appeal to vastly different audiences. Because of that, there is little competition between these communities. 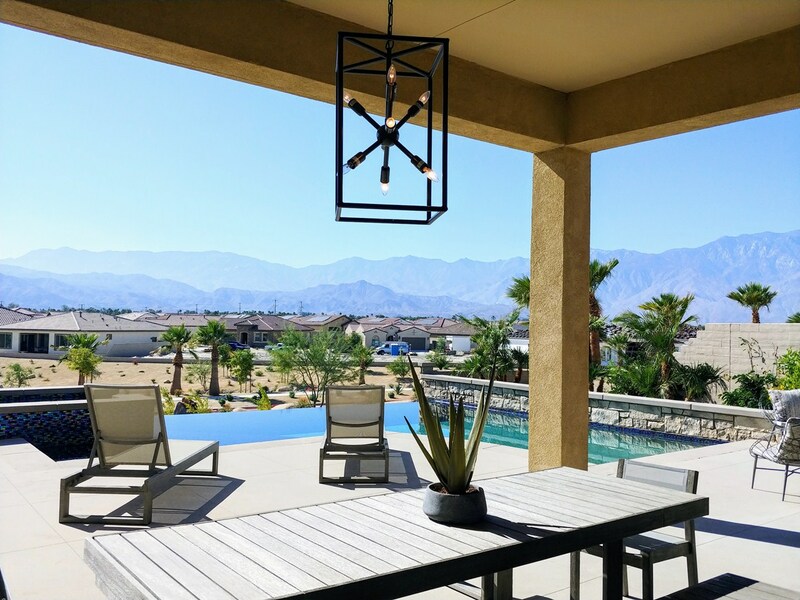 People make their decision to purchase either in Trilogy at la Quinta, Trilogy Polo Club or Sun City (Palm Desert, Indio or Rancho Mirage), based on their own personal needs and wants. Understanding these differences is the key to creating marketing strategies that TARGET THE RIGHT audience for each individual community. For more information on how I can best market your Trilogy La Quinta home, call me at 760-289-4276 or email donna.dambrose@kw.com.